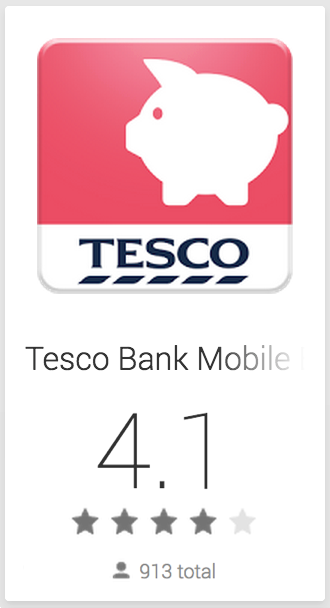 After spending many months working tirelessly with Tesco Bank to develop their android application, it is wonderful to see it doing so well on the Google Play store. The app has been live since June with many more exciting features in the pipeline. Great work Tesco Bank! Your app is a credit to the passion and talent in your digital team. This entry was posted in News by subsymbolic. Bookmark the permalink.